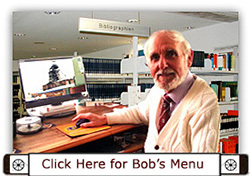 By January 1996, Asfordby (North West Leicestershire) was losing £1m each week. To cut costs 150 contractors were given notice. Alan Houghton (8957) Director was awarded an OBE in the New Years Honours list. Several top management personnel were awarded MBEs and OBEs over the years. Miners from the Mansfield area were calling for a change to the way funds were paid into a vital benefit scheme. Currently, mineworkers who are members of the Midland District Miners Fatal Accident Relief Society paid 30p a week into the societys funds. However delegates voted for a resolution to get mine owners to pay the weekly payment. The resolution went forward to be voted on at the national UDM Conference to be held later in the year. Gedling MP Andrew Mitchell made a visit to Calverton colliery (Nottinghamshire) and went underground to TH3s panel working a Joy4LS shearer on a 255m long face accompanied by Richard Budge Chief Executive of RJB Mining and Manager Kevin Bancroft (11819). The other panel a High Hazle 270m long face was using an Eickhoff shearer. The pit was currently producing around 13,000 tonnes per week by the 264 man workforce, plus around 1,000 tonnes from 3 development headings. In February 1996 canaries were made redundant following the Escape & Rescue from Mines Regulations 1995. 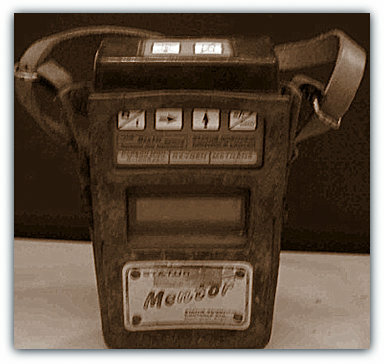 A hand held detector for CO (carbon monoxide) gas, the ‘electronic canary’ replaced the real canary bird. Previously at least 2 canaries (normally up to 6) were required by law to be kept at a colliery should the need to test for gas following a fire or explosion. They were generally obtained from a local breeder out of petty cash. A canary’s heartbeat is 100 times faster than a human’s so any gas is revealed very quickly should the canary drop off its perch the thing to look for and thereby one could retreat to fresh air before succumbing to the gas, which replaces the oxy-haemoglobin in the blood. The canaries also tended to stop singing when in very small percentage of carbon monoxide. Miners who had died following an explosion and succumbed to carbon monoxide gas or whitedamp were found to have a rosy complexion in their cheeks. The new company Mines Rescue Services Ltd had 92 employees (23 officers and 69 full-time brigade’s men) at 6 stations. Albert Wheeler CBE ex Director was the head of the service. 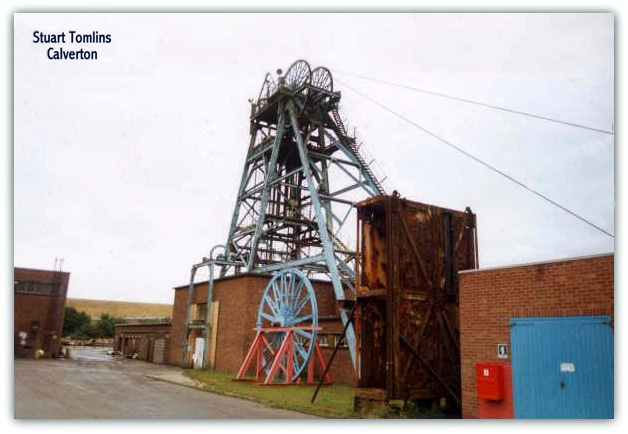 Also in February RJB Mining announced that they were introducing a scheme whereby hundreds of miners at their Nottinghamshire pits could win prizes under a gift voucher scheme called ‘Points Mean Prizes’ if they were not involved in an accident for a few months. Several serious accidents as well as numerous minor accidents had been reported to the HMI in the previous year between January and October. Although frowned upon by the union, the idea was to make men more aware of their own safety. In February 1996, a 511 yards (467m) long 5 years old balance rope for the skip at the No2 UC coaling shaft at Bilsthorpe (Nottinghamshire) was changed in 7 hours by a team of 12 men instead of the expected 20 hours. The 43mm multi-strand steel rope was pulled up and cut off in 70m lengths using a special cutter supplied by Nielson Engineering. The washery at Bilsthorpe using a 15 year old wash box achieved excellent results over a long period and was awarded RJBs Consistency of Quality trophy. Over 280 train loads had been dispatched in the last 3 months with no problems whatsoever. There were 550 men plus 147 management and supervisors. 100 men were to transfer to Asfordby, Daw Mill, Harworth, Maltby and Thoresby. 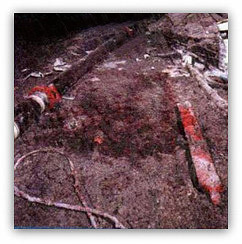 Unfortunately on 4th March 1996 there was a further fatal accident this time at Thoresby (Nottinghamshire) where large diameter pipes were being installed in a roadway. In April, 3 men were sacked and 3 were reprimanded regarding the fatal accident to Ron Cowan (aged 42) who died from head injuries. (In April 2013. The pipes were strapped together and once one end of the pipe's strap had been released they all slewed off the vehicle onto the deceased. The pipes should have been transported on a vehicle with vertical struts which would have prevented them slipping. UK Coal was fined £250,000 but by then UK Coal did not exist other than under a different format such as Deep Mines, Surface and Estates so it is unlikely that the money will be paid). 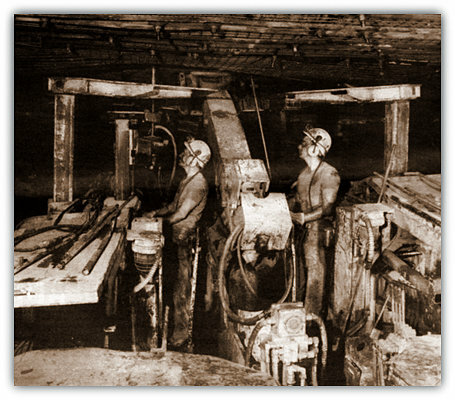 The 750 men at Thoresby (Nottinghamshire) were producing an ave of 40,000 tonnes per week. 175s loader gate drivage averaged 110m over 6 weeks and 127s loader gate drivage 103.8m per week over 16 weeks but 200m of dinting was required each week also to keep the gates open to the required standards. 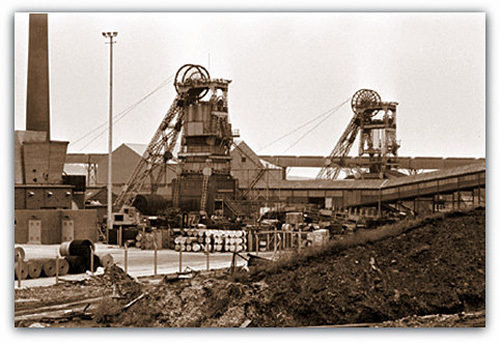 On 29th March 1996 RJB Mining bought back £100m worth of shares following a surge in profits. The mining group paid out around £500 per man. RJB Mining offered long term supplies of coal to the power generators at 125p / gigajoule, ( £1.25 per gigajoule). Bretby Business Park (TES Bretby) Ltd since 1955 was sold. 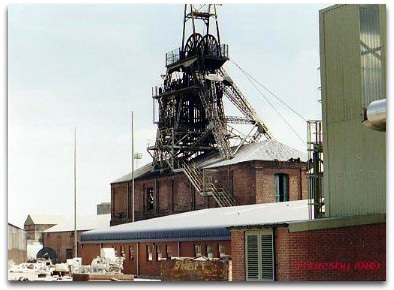 On 1st April 1996 Brian Langdon (Deputy Chief) was appointed HM Chief Inspector of Mines (1996-2000), replacing Ken L Twist (9499) who had retired after 19 years with the HSE, his previous appointment being Deputy Manager Agecroft, (Lancashire). Brian Langdon had investigated the tragedy at Bilsthorpe. He had been Manager at Treforgan, South Wales, joined HMI 1973 in South Midlands, transferred to Scotland, Lancashire, South Yorkshire, Deputy Chief 1989. The new Deputy Chief was Dan Mitchell ex NCB, HMI Scotland 1978, later the North East, now based at Liverpool HQ. Government Minister (Con) Richard Page MP reporting to Tim Eggar MP. Doug Bulmer retired from post of President BACM (British Association of Colliery Management union). Pat Carragher continued as General Secretary (until March 2015). X-rays for the workforce and 5 year checks were carried out at Healthcare, Mansfield, adjacent to the Rescue Station at Mansfield Woodhouse. At Asfordby (North West Leicestershire), 102s C11 main gate heading advanced 202m in 2 weeks. However £78m was written off due to problems with bad geological conditions out of the £350m planned amount of money to get the pit into production. Short wall faces up to 70m long were introduced to overcome the problems of the extreme weight experienced on the 250m long 101s face in the Deep Main seam. First short wall face 102sC in July and the second 102sB in November 1996. There were nine 3 men heading teams using 2 Joy CM18 machines advancing 100m per week.